THE previous post noted that software patents granted by the European Patent Office (EPO) would likely not withstand scrutiny in European courts — the same thing that’s happening at the U.S. Patent and Trademark Office (USPTO) because of SCOTUS and 35 U.S.C. § 101. 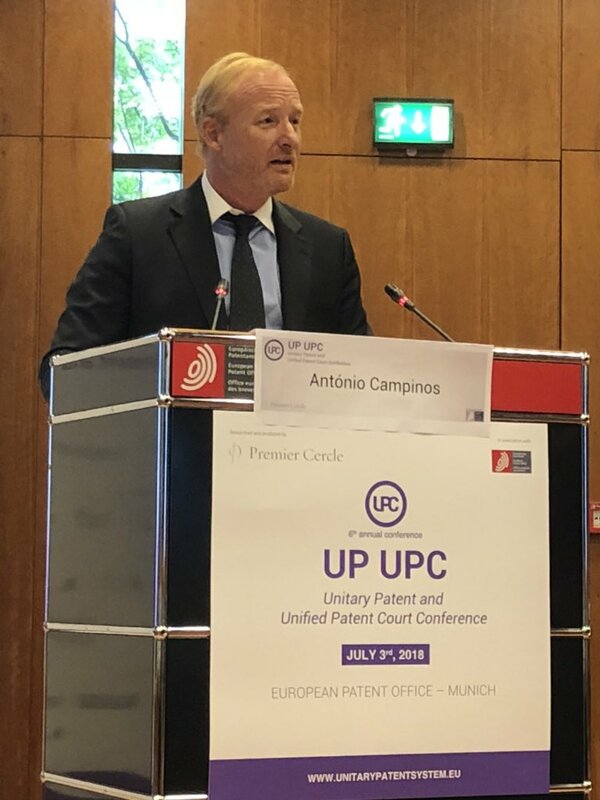 On his first week on the job António Campinos publicly promoted the UPC, which is means for bypassing European courts. Knowing Team UPC, we remain concerned that they’ll pull dirty tricks — even outright corruption — as they did before. “Knowing Team UPC, we remain concerned that they’ll pull dirty tricks — even outright corruption — as they did before.”Just before the weekend the patent trolls’ lobby or propaganda mill IAM, which the EPO had paid to promote the UPC, spoke of “pharma UPC strategies” under the heading “Getting to the heart of the life sciences patent debate” (link omitted intentionally). Why would they suggest such a strategy after admitting that the UPC is likely dead? On 30/11/2018, Prof. Dr Stephan Harbarth, a Member of the German Parliament (“Bundestag”) for the Conservative party (“CDU”) was appointed judge at the Federal Constitutional Court (“BVerfG”), where he is since chairing the First Senate (cf. 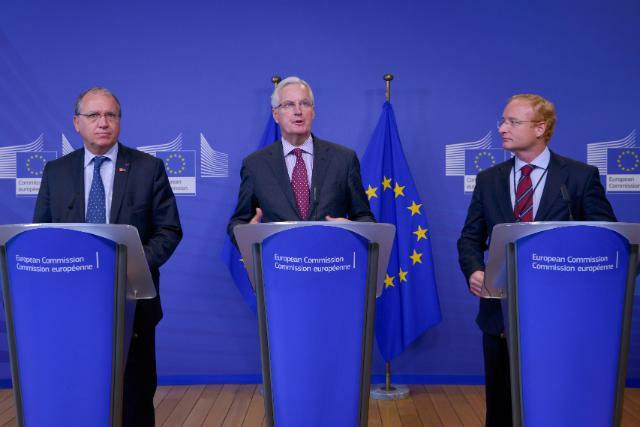 the press release of the BVerfG of 30/11/2018 [German language]). Previously, the majority of the German Bundestag had approved his appointment on 22/11/2018 (see Plenary Protocol 19/65, p. 7447, 7454 [German language]). He was also elected as Vice-President of the BVerfG by the Federal Council (“Bundesrat”) on 23/11/2018 unanimously (see Plenary Protocol 972 [German language], p. 411), which designates him to succeed the current President of the BVerfG after the expiry of the latter’s term of office in two years’ time. This matter is also of interest for constitutional complaint proceedings 2 BvR 739/17 on the ratification of the Agreement on a Unified Patent Court (“UPCA”) in Germany. Mr Harbarth, Member of the Bundestag since 2009, was a deputy chairman of the Conservative parliamentary group (“CDU/CSU”), the largest in the German Bundestag, and was also practicing as a lawyer. In the latter function, he was managing partner of the law firm SZA Schilling Zutt & Anschütz and was among the Members of Parliament with the highest additional income. In view of his election as a BVerfG judge and the resulting statutory incompatibilities (cf. sec. 3(4)1 Act on the BVerfG [“BVerfGG”]), he has meanwhile resigned from his seat in the Bundestag and suspended his admission to the bar; he has also departed from the aforementioned law firm. “It is also worth remembering that a UPC booster, Dr. Ernst, got a high-paying job (Vice-President) by appeasing Battistelli and then Campinos.”Are we seeing interest groups walking in the courtroom? Seeing what they previously did in the Bundestag, it would not even be their biggest scandal to date. …do not underestimate AC members. AC members may do more than cashing allowance and perks. Some have been smarter and taken their position to advantage to reach top management positions within the EPO.